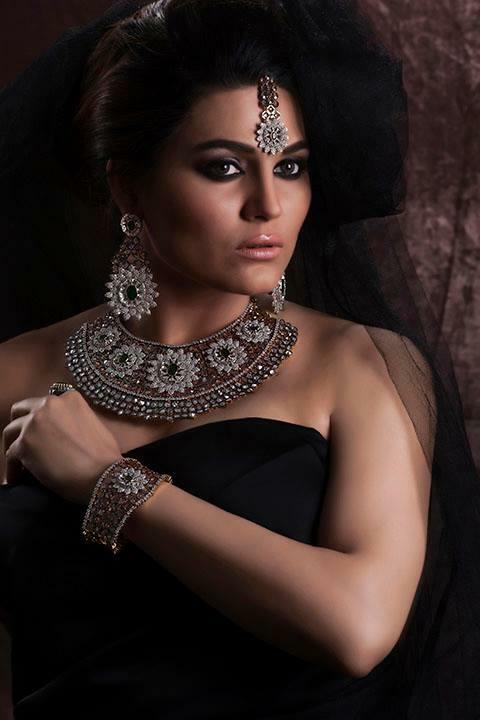 Rani set made by the pearls and stones.Wedding ceremony is incomplete without jewelry or specially rani set.Jewelry always give you awesome and eye catching look. This entry was posted in Jewellery and tagged Bridal, Bridal Wear Jewelry, Pearl Jewelry, Rani Heave Jewelry, Rani Jewelry Set, Rani Set, Wedding Day Jewelry by Style Cry. Bookmark the permalink.